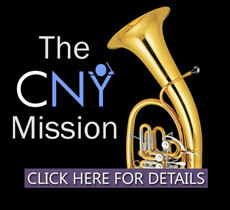 Help support the Camerata New York by donating today. 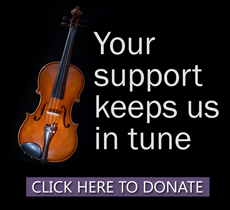 Your support helps us give young performers the opportunity to bring their music to life. 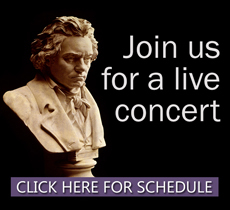 Click the button below to provide your support. We thank you for your generous contribution.